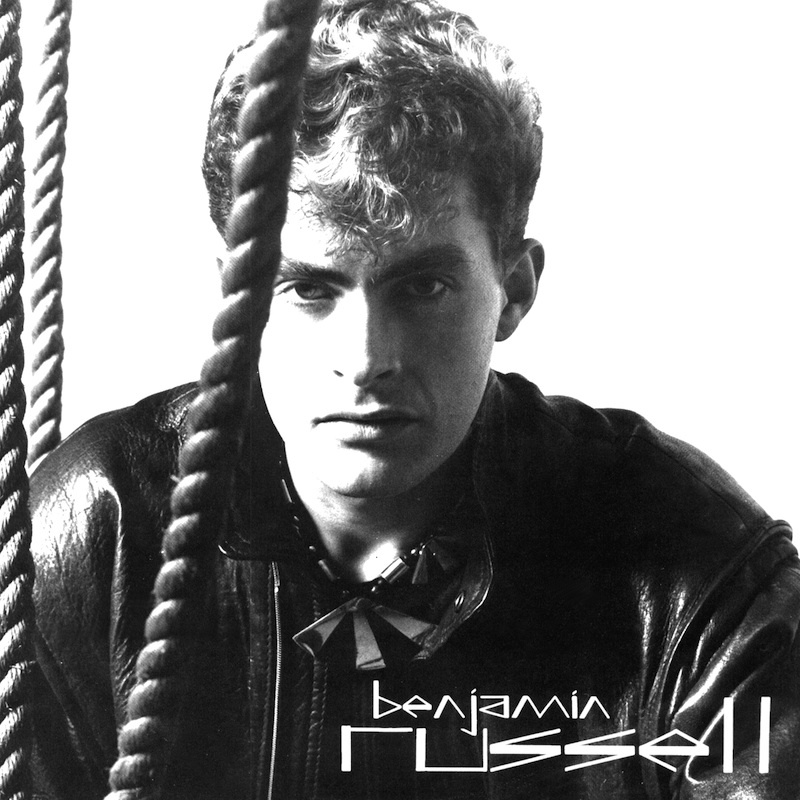 A few weeks ago, I had the pleasure of interviewing Benjamin Russell. 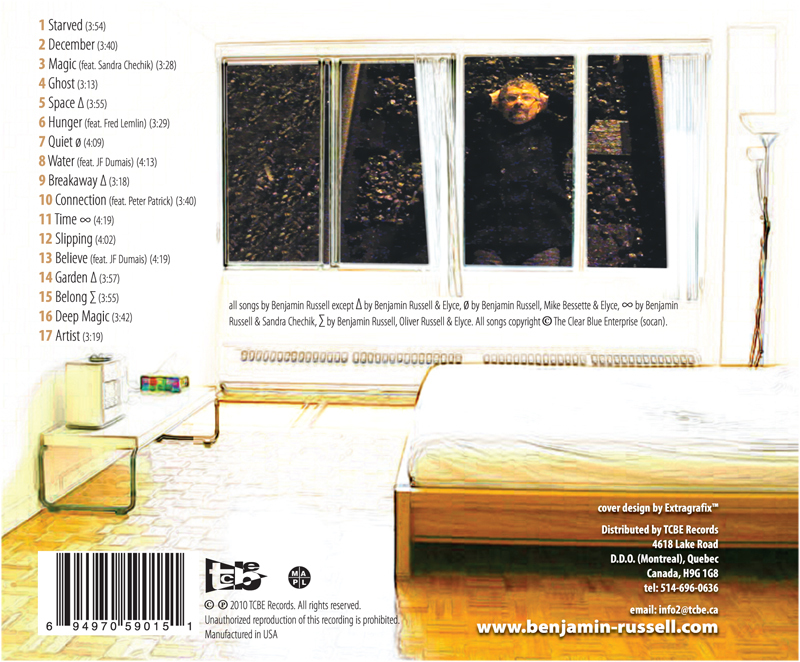 Since then, I have had the equal, if not greater pleasure of listening to his latest CD Rockhill. I wanted to share my impressions of this expertly crafted collection with you. From the first opening notes of “Starved,” I was hooked on the Rockhill CD. Most collections I listen to have a consistent and central mood that runs throughout. Nothing wrong with that; for many of us, the listening experience is reminiscent of a great movie or novel that keeps us riveted through beginning, action-packed middle, and satisfying end. Rockhill does this and more—not only does it bring us on a welcome journey, it runs the gamut of emotions to keep us a bit off balance (in a good way), and waiting in anticipation for the next track to see where it will transport us. “December”’s earnest and energetic hooks make it impossible to not either chair-dance, sing along, or both. This is the high-powered introduction that grabs listeners and draws them in to a plot filled with exciting twists and turns. “Magic” feat. Sandra Chechik is a whimsical, upbeat song. I dare you to remain in a sullen mood while listening to this track. It picks away at any bad feelings you may have until they crumble, sulking away and leaving your inner self feeling refreshed and renewed. “Ghost” starts out in a mysterious, darkly-tinged way, until Benjamin’s melodic voice comes in and puts all our fears at ease. It’s not meant to frighten; rather it’s a bedtime story that allows imagination to wander until it’s time to switch off the lights and welcome dreamland. “Space” has an ominous, atmospheric tone; Benjamin’s voice expertly hits the lower scale, introducing us to his amazing range, in case we weren’t already aware of and amazed by it. Clearly, this incredible voice is going to be the most important element that Rockhill has to offer. “Hunger” feat. Fred Lemlin has an appropriately angry sound. He’s pissed off, and not afraid to share that with us, giving his soul a public cleansing that we can all identify with. “Quiet” is reminiscent of the finest that Waterboys had to offer. Russell’s voice evokes the very best that Mike Scott gives as front man for the Waterboys, as well as Matt Johnson from The The. It has the right edge to keep us engaged and interested, yet soothes us through all of the highs and lows. “Water” feat. JF Dumais spins a tale that draws us out of the shadows and “gives meaning to our lives.” If you have ever thought of giving up, this is the song that cheers you on to keep going. “Breakaway” is a mellow trip down a winding road that brings the listener straightaway into the comforting, waiting arms of “Connection” feat. Peter Patrick. These two tracks hold a magic one-two punch that keeps the CD, and the listener, advancing through a melodic wonderland. “Time” takes us on a journey through a different dimension underscored and highlighted with swelling electronica and a driving rhythm section. It feels like we are traveling, and the music is our vehicle for getting there. “Slipping” is a beautiful ballad that pays homage to a love that’s slipping away. It works through the how’s and why’s of what is happening, and tries to recapture what once was. “Believe” assures us there is more to life, and that we all need to have something to believe in, namely a true love that sustains us through all trials and tribulations. It’s a beautiful song with an equally beautiful, uplifting theme. The horns are a lovely and fitting accoutrement to the bounty this song serves. “Garden” has a hint of C&W, that segues into Bowie-esque vocals, spinning a tale of where love comes from. The picture this song paints is a Monet splash of light and color, sure to cheer even the most down-hearted soul. “Belong” urges listeners through the challenging pathways of life, letting us in on the secret that “hopeless situations aren’t so hopeless.” If we create a united front, together we can overcome anything life throws our way. What a fabulous messsage to hear, especially given the state of the world today. “Deep Magic” breaks up the serious themes of the preceding songs with a perfectly executed falsetto against a hard-core background. It’s a song of contradictions, both lyrically and musically, that work incredibly well, evoking the CD’s earlier songs and tempos. Rockhill closes with“Artist.” If the opening lines of this track don’t make you smile, there’s no hope for you. It starts out bordering on being the slickest pick-up line known to man, but Benjamin pulls it off as something pure and beautiful. It’s fitting that this eclectic, expertly written and executed CD collection should close on such a high note. While there, use any of four available links to order Rockhill. If you are anything like me, you tend to select and cue up music that fits your current mood. 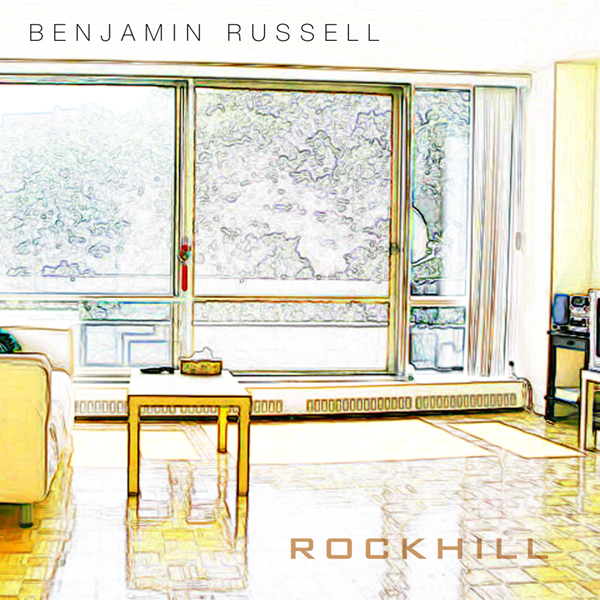 Even so, sometimes it’s just downright magical to play a CD like Rockhill that will tickle the full spectrum of your emotions, leaving you feeling enriched and uplifted. 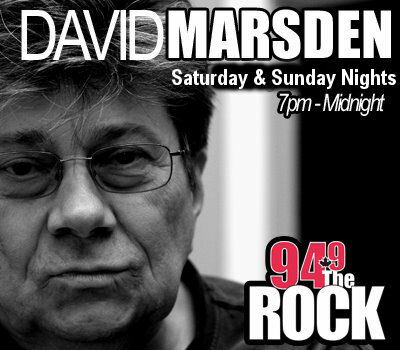 Quite often, listening to David Marsden and Ed-FM introduces me to fabulous music that I missed out on the first time around. Both DJs are committed to promoting underrated musicians, unearthing gems to share with their listeners. As a result, we are are always the winners. 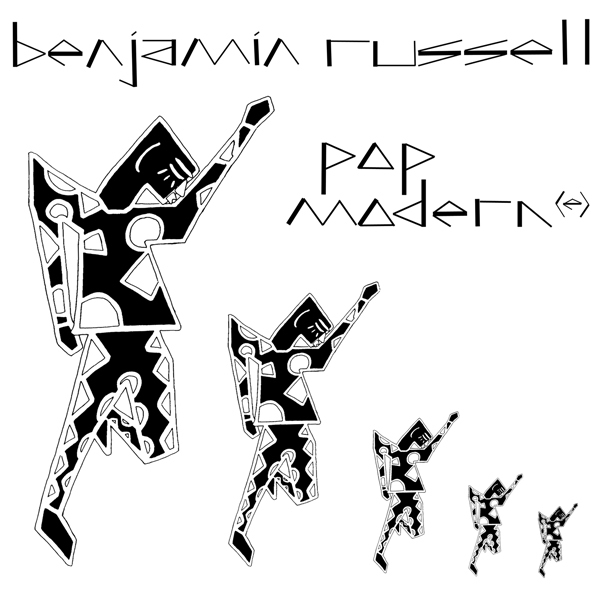 Benjamin Russell is one such criminally underrated artist. I first heard his rare and obscure 80’s song “Miracle” on Ed-FM’s Retrospect show from CFRC. A while back, I attempted to research and write a “Criminally Underrated” article about Mr. Russell, but wasn’t able to find either “Miracle” or much information, at all. Lucky for me, he recently left a comment on one of the playlist postings; it lead to some correspondence, culminating in today’s interview. So, sit back and take a few minutes to experience this uber-talented, charming, and endearing musician. You can listen to “Miracle” here. Q – When did you know that you wanted to be a musician? A – When I was about 2 years old, I heard “rock’n’roll” on the radio, loved it, and tried changing the channels to get the songs I liked. Ever since then, I dreamed of being the one making music, but never thought I could do it until my sister got a guitar and learned to play. I figured if she could do it, so could I. I never looked back. Q – What/who inspired you to choose music as your profession? A – It was the crazy days of the late 60’s, early 70’s when there were no rigidly defined genres. You had bands like King Crimson who did the heaviest rock imaginable, but they had sweet beautiful music on the same record. Elton John’s first record was all over the place. When I heard Dylan doing” Tambourine Man” and “The Sounds of Silence” by Simon & Garfunkel, I realized I didn’t need a band to get started, so I jumped in. Q – What artist(s) influenced your music back in the beginning, and now (if different)? But my thefts always get filtered through my bent sensibilities. The best example is MIRACLE. My producer actually tried to get me to cover “Let the Music Play” by Shannon with the idea that our version would come out in Canada before hers and we’d basically steal the sales. But I just couldn’t do it. To appease him, I sort of turned it inside out and put my thing into it and that’s MIRACLE. Can you hear Shannon in there? One HUGE influence was the B52’s. I can clearly remember walking down St. Laurence in Montreal and passing an open door with a jukebox playing “Planet Claire” and it was like a switch went off in me! Eurythmics’ “Sweet Dreams”, Gary Numan’s “Cars”, XTC’s “Respectable Street” – those were the magnets drawing me away from The Clash when I was doing my “Pop Modern(e)” album for TGO. Q – Who do you currently listen to? A – I’ve got a long list and it just keeps on growing. I still love most of what I’ve loved since I was a kid, but there’s amazing new stuff every day. As I’m writing this, I’m listening to The Black Keys new CD. I really like the last couple of Kanye West and Lupe Fiasco CDs. K’naan is a big fav. Adele, Ray Lamontagne, Keane, Kenna. Geez, there’s just so much good music! One of my new discoveries is pretty old stuff, but it’s new to me – Shostakovich – I’m enjoying his string quartets. The guy had to write this stuff in secret because it wasn’t state approved in the Soviet Union. I relate to the underground aspect and the emotional intensity. Q – Which comes first – the music or the lyrics, and why? A – That’s changed from when I first started writing songs. In the beginning, it was always words first, then music. But now I hear stuff in my head, try to grab it before it flies away, and often it’s the music first. Sometimes I have these amazing dreams where I’m writing a song and playing it for someone at the same time. I wake up and just write it all down – it’s like words and music spontaneously erupting together! Q – Have you been recording steadily over the past 20+ years, or have you taken a break? A – I have never stopped writing and recording. Simultaneously with me being nominated Most Promising Male Vocalist in the nationally televised CASBY Awards, I had “irreconcilable differences” with TGO, my label, and had to get a lawyer to get out of the deal. To be fair, I don’t think Tony Green knew what he was getting into when he signed me. I’m fiercely independent artistically, and I was naive enough to think I could get away with it while suckling at the teat of the mainstream industry. I’ve made 9 albums since my 15 seconds of fame in the 80’s. The newest one, ROCKHILL has some stuff on it that my fans from back then seem to like, STARVED, DECEMBER, DEEP MAGIC, QUIET, GHOST. Q – What do you think of the availability of music electronically? A – Artistically it’s the best thing that’s happened to me! Now I don’t need to bend to label pressure and can do exactly what I want. It’s not just that you can distribute online. Technology makes it easier to make music. I’m hearing amazing stuff from people that no one’s ever heard of. Back in the 80’s I had a huge investment in synths, drum machines and racks of gear. My laptop all by itself blows that stuff out of the water. 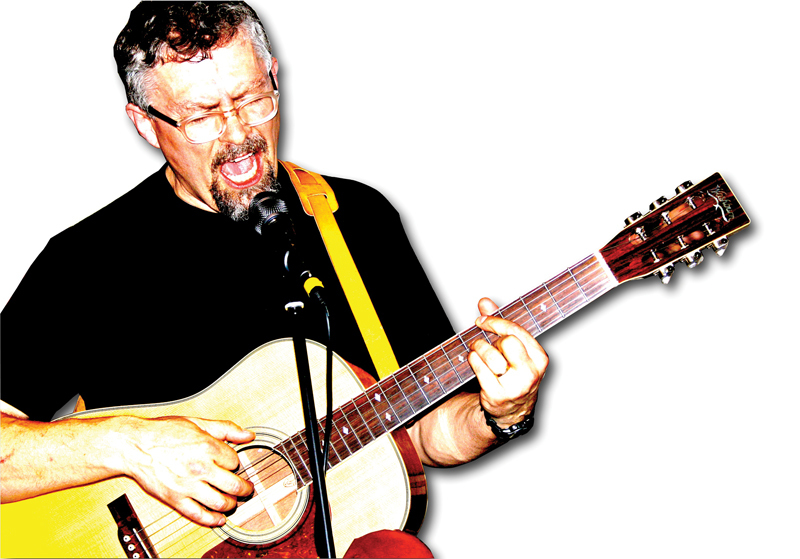 But I’m perverse – now that technology is easy, the challenge for me is to play acoustically without it. Q – If you could perform anywhere in the world, where would it be? A – Somewhere with palm trees, maybe the Acropolis or Delray Beach. Seriously, I love to perform and if you put me in front of an audience who loves music, I’m happy. 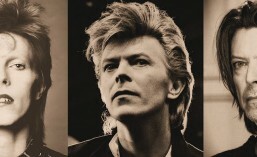 Q – Now the tough question: If you were on a desert island, which 10 albums would be must-haves? A – That’s not hard. The island would be made of all my favourite music – you could just pile up all the albums from the floor of the ocean and make me my own private atoll.